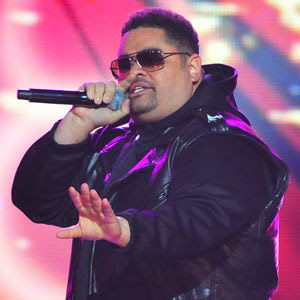 Mirth : Nadir Show: MN EP 160 - "Is It Good To You"
RIP Heavy D. 44 years old. Mario, CJ Holland, Dev, Rihanna, Mary J Blige and Boyz II Men highlight EP 160 of Mirth Nadir. Call 1-800-882-9291 for requests. Enjoy the show.